Taste Profile: Well balanced and well flavoured offered with a rich nutty and a slight tone of fruit and cocoa. 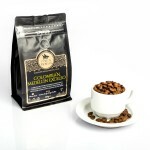 Excellent aroma with smooth mellow body. 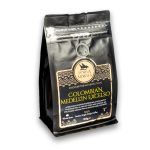 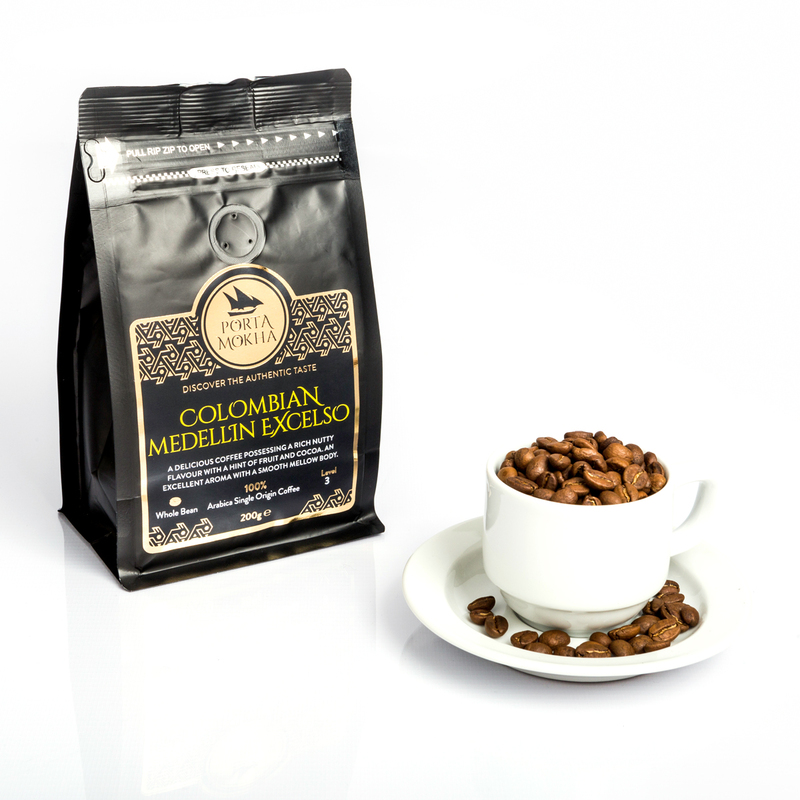 Coffee Profile: The finest coffee beans Colombia produce. 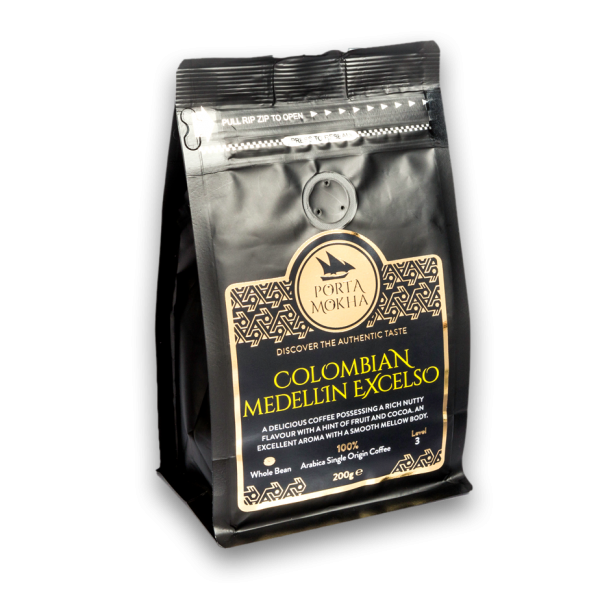 This world renowned Excelso grade is grown in the Medellin region of Antioquia where climate is moist and mild.